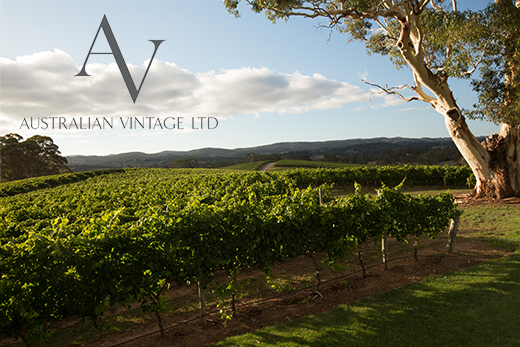 Australian Vintage Limited is an ASX listed wine business with a footprint in over 40 countries globally. We pride ourselves on producing internationally awarded quality wines across a diverse portfolio of brands including McGuigan, Tempus Two and Nepenthe. An exciting opportunity exists for an experienced commercial sales professional to join our high performing team. As a key member of the Australian Sales team, this position will report to the National Business Manager – EDG and will play a pivotal role in the company’s Australian growth plans. Customer management at a national account level of Woolworths business units BWS, Pinnacle Drinks and The Wine Quarter. Maximise sales and profit contribution with P&L accountability for a key customer. Develop and execute national promotional program and manage trade investment, ensuring appropriate ROI of promotions. Secure and grow ‘points of distribution’ at store level through best practice category plans/reviews. Work with the Marketing team to create the best possible brand and product strategies that can be effectively executed. Lead retailer operations engagement to amplify agreed head office programs. Applications close, Friday 15 February 2019.